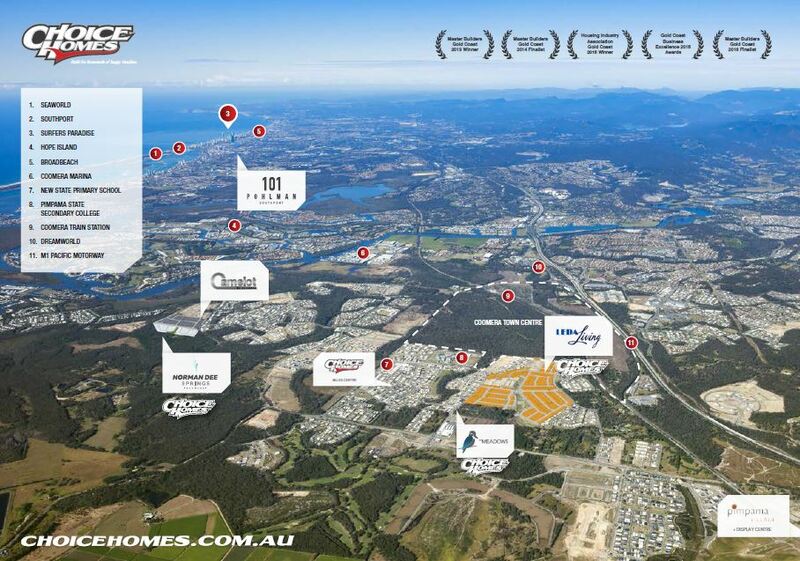 The latest Urbis Market Outlook for Pimpama reveals the northern Gold Coast catchment accounts for $3.6 billion of the city’s $11.4 billion in planned, existing and recently completed infrastructure projects. The majority of projects are in the transport, health and sporting sectors and include the ongoing M1 upgrade, the duplication of rail between Coomera and Helensvale, and the $500 million Coomera Town Centre development. Darrell Irwin, Director in Charge at Colliers International believes the Gold Coast real estate market is hotter than ever. And will continue on this upward trajectory in 2017. Darrell attributes the Gold Coast economy going from strength to strength to tourism, construction and significant infrastructure spending. And adds that Chinese tourism has increased 30 per cent on last year. “In 2017, we expect strong activity from the house and land sector to continue. Residential land development will continue to be influenced by the employment growth, tourism and infrastructure spending. Onshore buyers will drive investor demand, whilst offshore buyers are likely to choose the higher density residential offerings that are near central amenity, transport and the beach,” Darrell says.